Pteropods or sea snails, also called sea angels produce deterrent chemicals to protect themselves against predators. Amphipods (Hyperiidea) can take advantage of this by piggybacking pteropods for protection against predators. A benefit for the pteropod is not recognizable, on the contrary: they are starving, because the legs of the flea crabs impede their feeding. 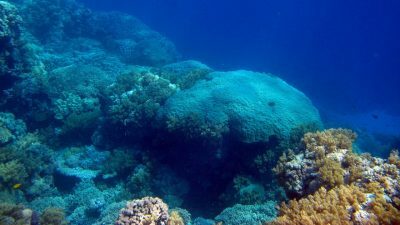 Biologists around Dr. Charlotte Havermans from the Alfred Wegener Institute (AWI) investigated this phenomenon in a cooperation project with the University of Bremen. 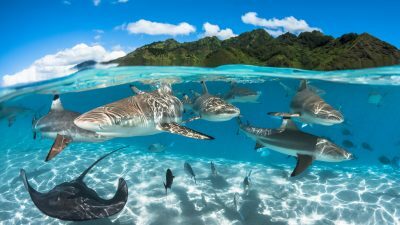 They talk abut kidnapping and explain the potential advantages of this association for both the host and its passenger in the journal Marine Biodiversity. Amphipods of the suborder Hyperiidea are a popular prey of fish and seabirds. In the food web of the Southern Ocean, they play a significant role and are eaten, for example, by Antarctic Cod. The biologist Dr. Charlotte Havermans is therefore investigating the prevalence, frequency, genetics and ecological role of various types of amphipods using the research vessel "Polarstern" from the AWI. 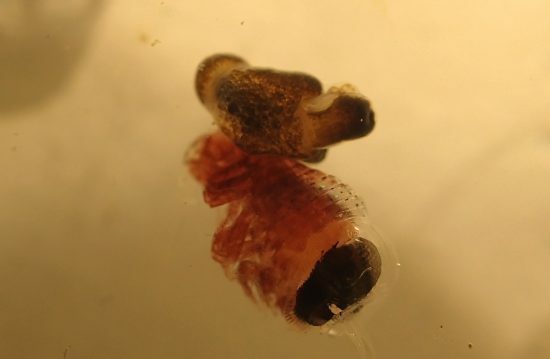 During an expedition in southern summer from December 2016 to February 2017, she made an amazing discovery: "Some amphipods had something weird on their backs. On closer inspection, I realized: They carried pteropods piggyback," says the biologist. 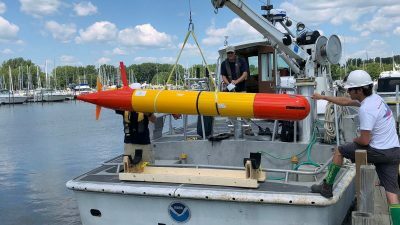 An investigation showed that American scientists had already described this behaviour in 1990 - but only for high-Antarctic coastal waters and not for the open Southern Ocean, where the "Polarstern" was traveling. 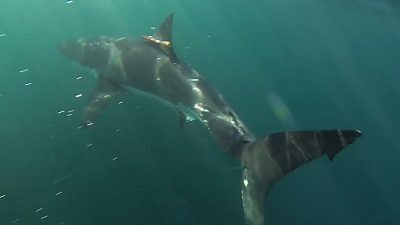 "We wondered if these tandems are as common in the open ocean as they are in the coastal waters - and if both animals benefit from this relationship," says Charlotte Havermans. 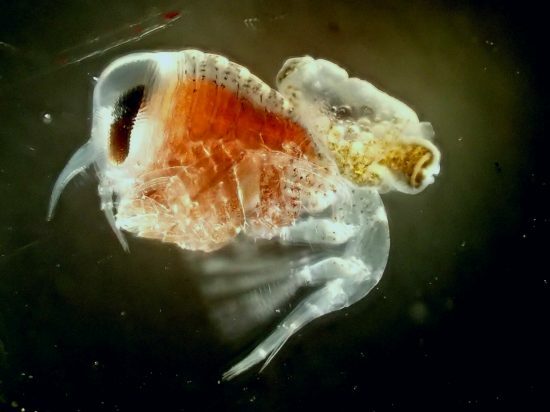 In coastal McMurdo Sound, most of the amphipods studied wore a pteropod backpack. Subsequent genetic and morphological studies brought new insights. Although previously unknown, such tandems occur in the open Southern Ocean, the biologists discovered this behaviour in two species: the amphipod species Hyperiella dilatata carried a type of pteropod known as Clione limacina antarctica, while the crustacean Hyperiella antarctica was associated with the pteropod Spongiobranchaea australis. Whether one can speak of species-specific pairs, so that only a certain type of amphipod carries a specific pteropod species, could not be clarified beyond doubt due to the small sample size. 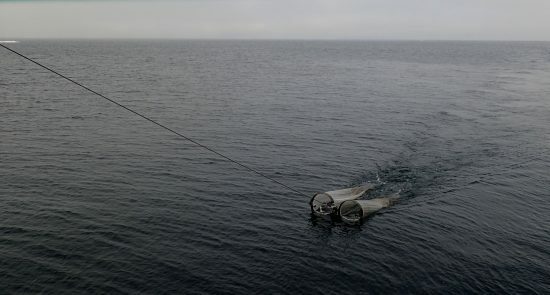 During the expedition along the polar front and to the eastern Weddell Sea, the team of AWI biologist Havermans found only four tandems. Behavioural observations of free-living amphipods show that Antarctic Cod and other predators are quenched by the chemical substances produced by the pteropods. 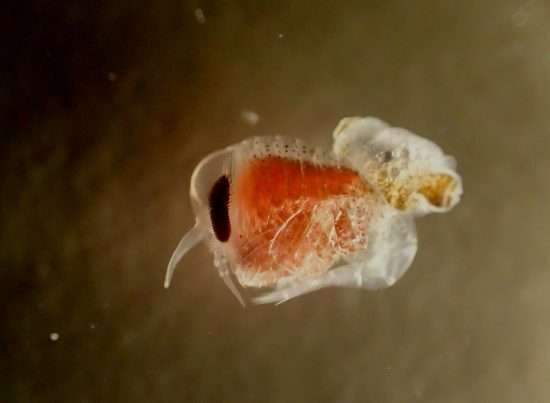 If now amphipods take those pteropods as "hostages" they are obviously not affected by their poisons, but can scare off predators. Because the cod learn that amphipods with backpack do not taste and shun these, if they carry a pteropod on the back. Since the situation in the open polar sea is different than in coastal ecosystems, many questions remain unanswered: Whether the frequently occurring predatory cuttlefish or lanternfish are also chemically quenched has not yet been investigated. How big the energetic advantage of a ride for the pteropod is also open. 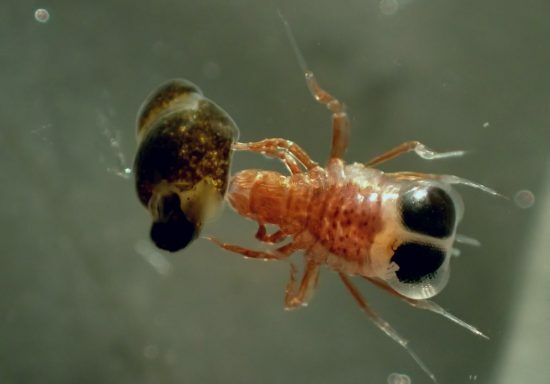 The researchers observed that the amphipod uses two pairs of legs to keep the pteropod on their back so that they are completely unable to actively hunt for suitable food where it is available. "According to our previous findings, I would say that the amphipods kidnap the pteropods," summed up Charlotte Havermans winking.